Merry Christmas Everybody! We hope Santa Claus gave you a lot af gifts! 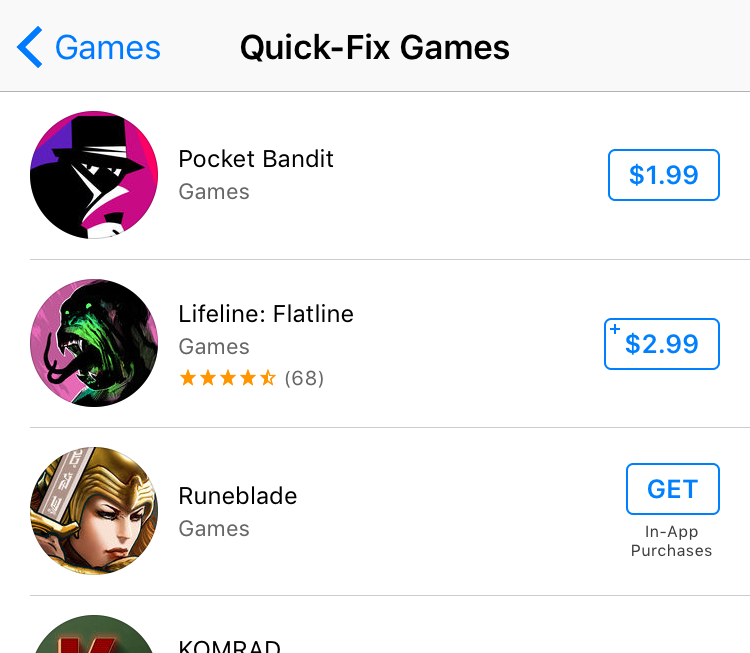 Our christmas gift : Pocket Bandit just got featured in apple watch app store ! 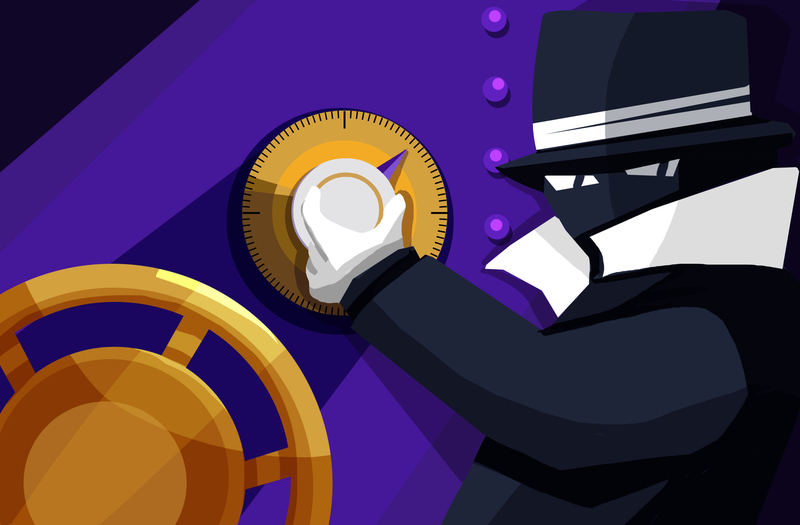 Check our game here!